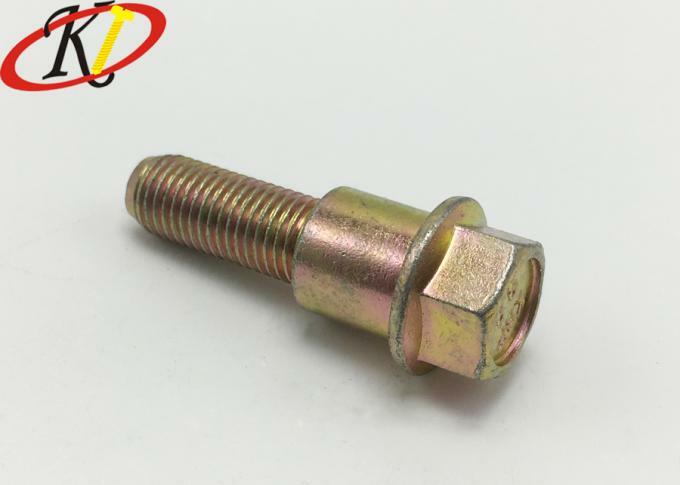 High-quality automotive bolts includes all of the most popular sizes, threads, head styles and materials as well as specialty automotive bolts and fasteners for use on imported cars and other unusual vehicles. Whatever a company’s automotive bolt needs, OuKaiLuo has virtually every option covered. 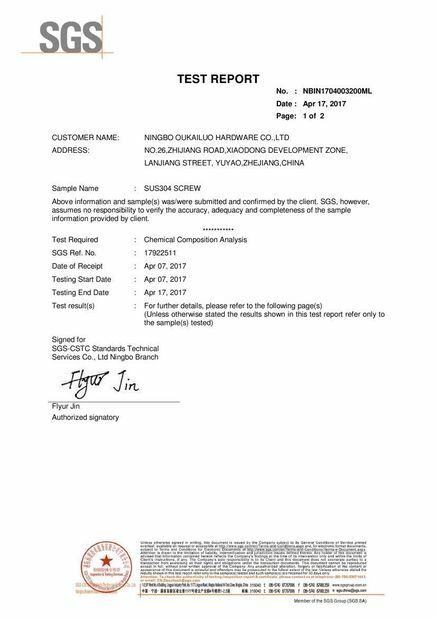 They have a zinc or zinc yellow-chromate plating to resist corrosion in wet environments. 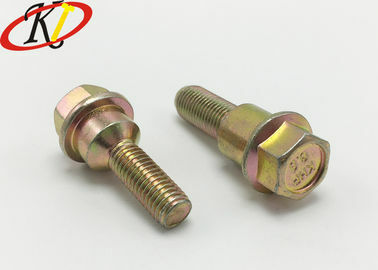 If you are interested in Automotive Bolts, Please do not hesitate to email us or call us. 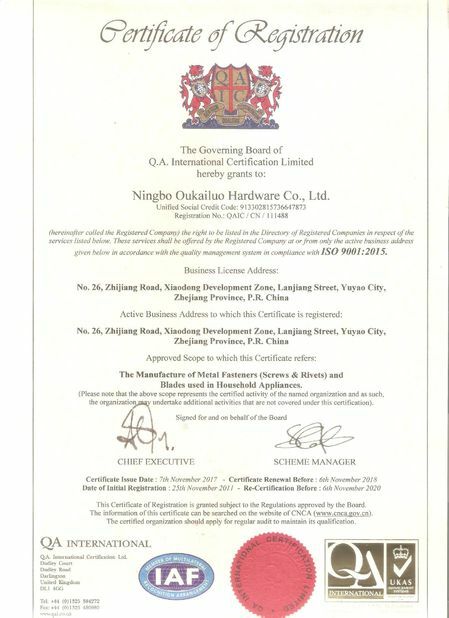 Our professional team will assit you to purchased the quality products.